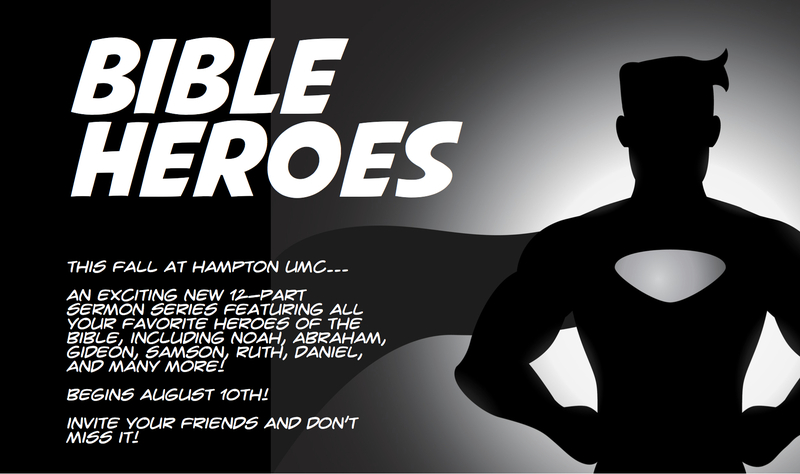 Last Sunday, I started a new 12-part sermon series for this fall called “Bible Heroes.” It corresponds with the “Superhero” theme of our new children’s ministry initiative. I’m excited about it for a couple of reasons. First, it gives me an opportunity to introduce or reacquaint you with heroes from the Old Testament, many of whom capture the imaginations of children growing up in Sunday school or Vacation Bible School. 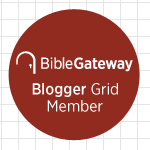 Their stories include Noah and the flood, David and Goliath, and Daniel in the Lion’s Den. I look forward not only to helping you identify with and learn from each of these faithful heroes, but also showing you how these stories relate to the gospel of Jesus Christ. My series includes five passages of scripture I’ve never preached before, including the story of Jael, who drives a tent peg through the head of Sisera, and heroic but unheralded King Josiah. Below is the schedule with links to scripture passages. I preached about Noah last Sunday. I’ll post that sermon this week. This entry was posted on	August 12, 2014 at 1:55 pm	and is filed under Uncategorized.